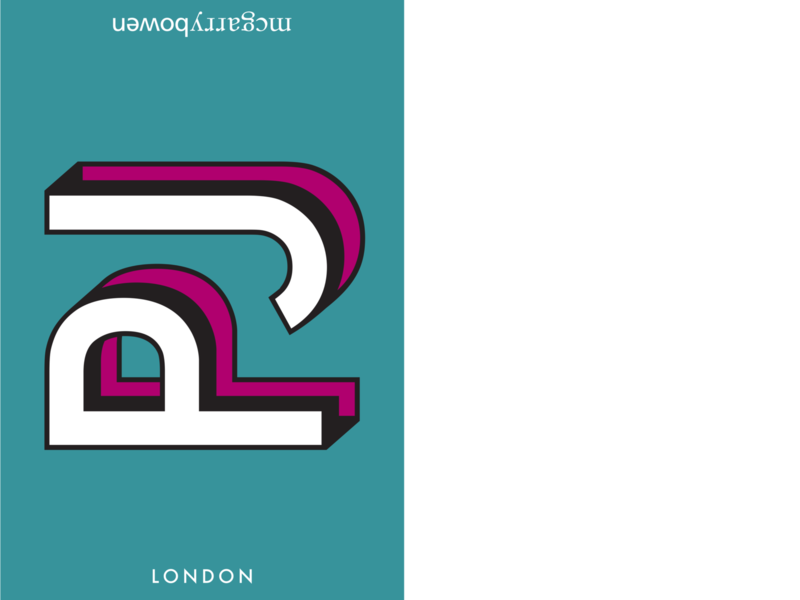 The UK office for mcgarrybowen, a worldwide integrated advertising agency, requested the design of a bespoke typeface for their internal London-office re-brand. 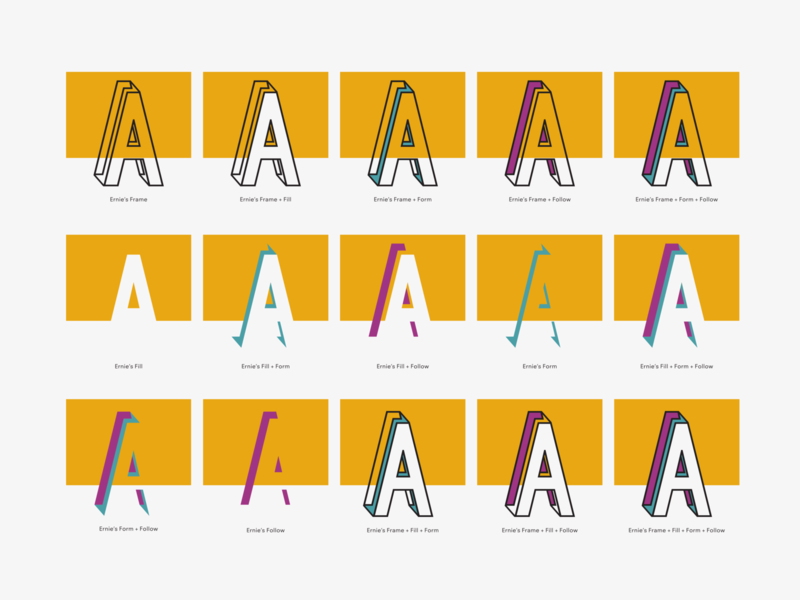 Working alongside their Head of Design, Jim Bletsas, to develop a ‘chromatic typeface’ with four type-styles and two perspectives — Eric and Ernie — designed to stack together. 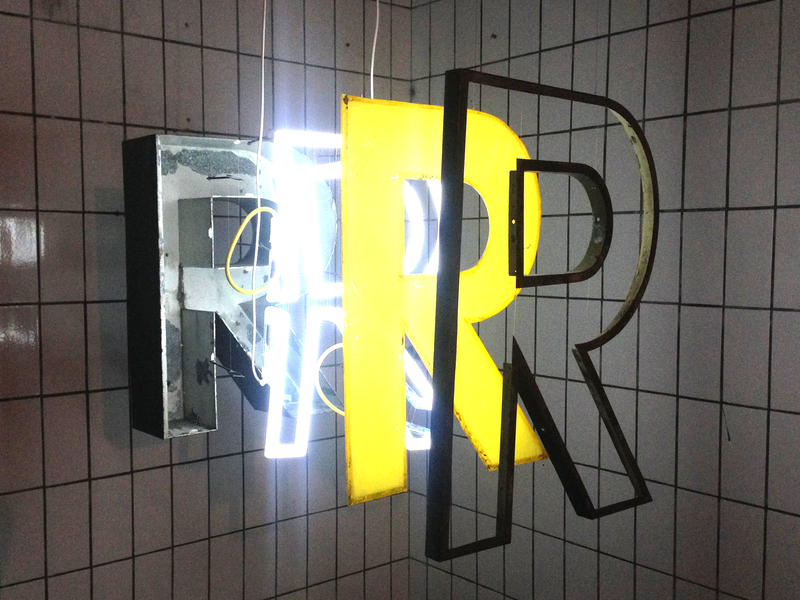 Endless effects can be created by combing the various layers and applying different colours, patterns or nothing at all. 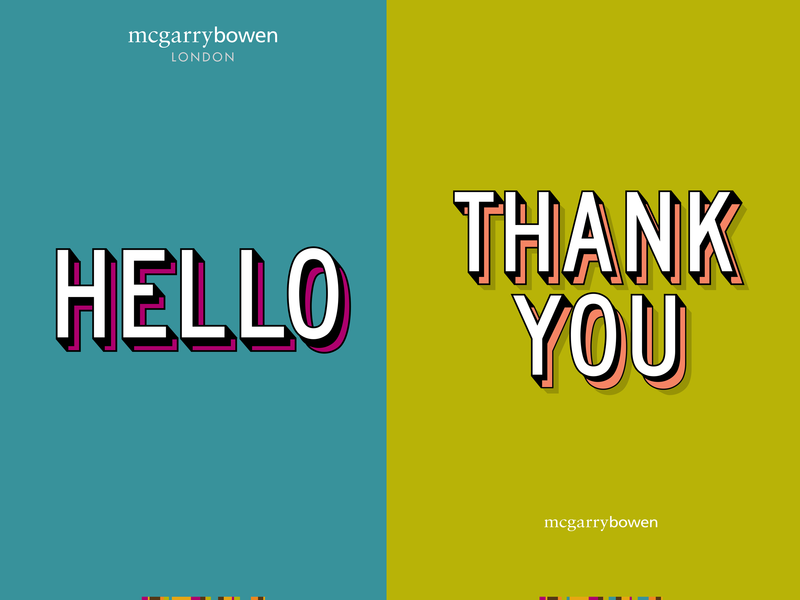 A playful addition to mcgarrybowen’s London office re-brand. 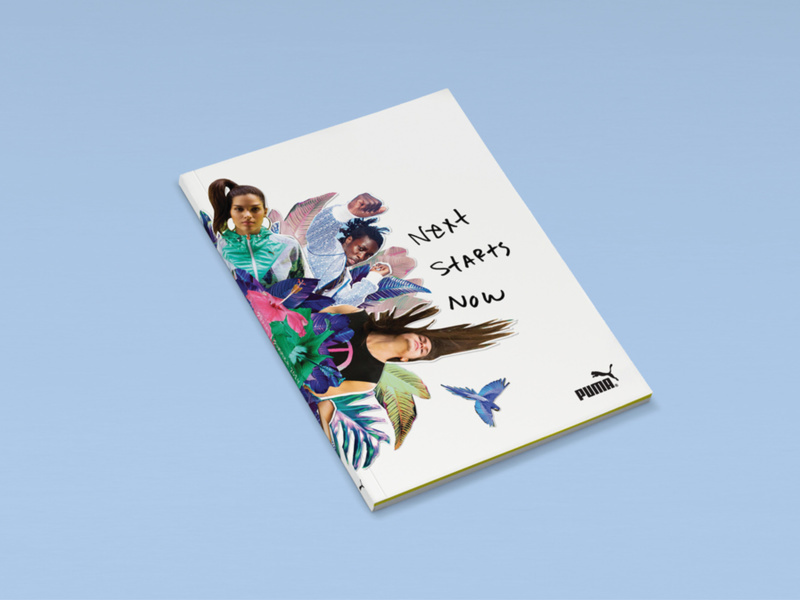 Working with Neigbour, a London-based design and art direction agency, to create a bespoke typeface for Puma's SS14 Lifestyle Campaign.